As part of its continuous improvement process, Gmail’s Product Team wanted a more complete email service. As providing a robust user onboarding experience is a must, Gmail focused its attention on finding a system that allows new users to migrate email and contacts from their previous webmail provider. 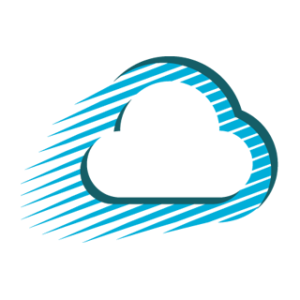 ShuttleCloud achieves this by migrating both email and contacts from more than 200 providers in a seamless manner. Likewise, ShuttleCloud also provides email forwarding for 30 days for Gmail users. 90% of email migrations finished within the first twelve hours. 96% of imports finished within 20 seconds. According to InterBrand, Google has been the second most valuable brand in the world for 4 consecutive years (2012-2016), and was valued at $133 billion in 2016. In 2004, Google launched Gmail, a web-based email service. 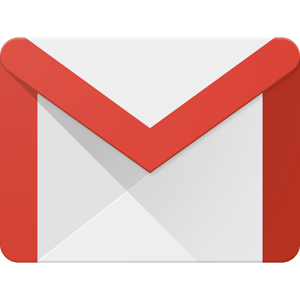 Gmail grew to become the world’s most popular email service, with more than a billion active users in February 2016. Gmail is available both for consumers and as a part of Google’s business-oriented suite of web apps, G Suite. Google brings innovative and exciting products to users around the world. Gmail’s product team knows that their product is one of the primary user entry points to Google ecosystem, and that onboarding must be seamless. Allow the user to stay within the Gmail UI. Support webmail providers from around the world – specifically in areas of low geographical penetration. As few steps as possible for the user. A JSON API that can be called from anywhere within the Gmail UI, providing a password-less integration for users migrating their email & contacts into Google’s ecosystem. Email providers from around the world, specifically in areas of low geographical penetration. All major US internet service providers. The ability to support extra providers upon request. Since partnering with ShuttleCloud, more than 4 million users have migrated emails from their previous webmail provider into Gmail. Nearly 20 billion emails have been migrated, with an average of 4,350 emails per migration — 90% of them finished within the first twelve hours. Likewise, 5 million users have imported more than 1 billion contacts into Google’s ecosystem. Bringing in more than 1.4 million contacts every day. Moreover, data shows that Gmail users have been provided with an extremely quick import process: 96% of contacts imports finished within 20 seconds. ShuttleCloud’s migration solution is a key feature that enhances new Gmail user onboarding, increases user engagement and satisfies the needs of millions of users worldwide. ← ShuttleCloud 7th Anniversary – Congrats Team!